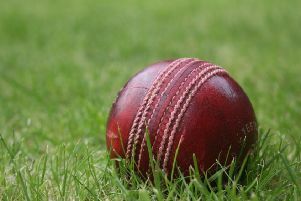 The first round of matches in the Belvoir Cricket League took place last Thursday with three teams looking strong once more. Defending champions Wymeswold opened with a commanding eight-wicket win, restricting Upper Broughton to 79 all out, with only James Dickens 28 getting in before racing to the total thanks to Rob Pitman (43 not out) and Harry Shaw (33). Last year’s runners-up Hickling dispatched Mars Pedigree who did well to restrict the villagers to 103-5. But Mars then struggled themselves in making 44-5. Thorpe Arnold’s good form in night cricket continued against the Harboro who posted a very competitive 117-6. But Thorpe romped home for the loss of just one wicket.